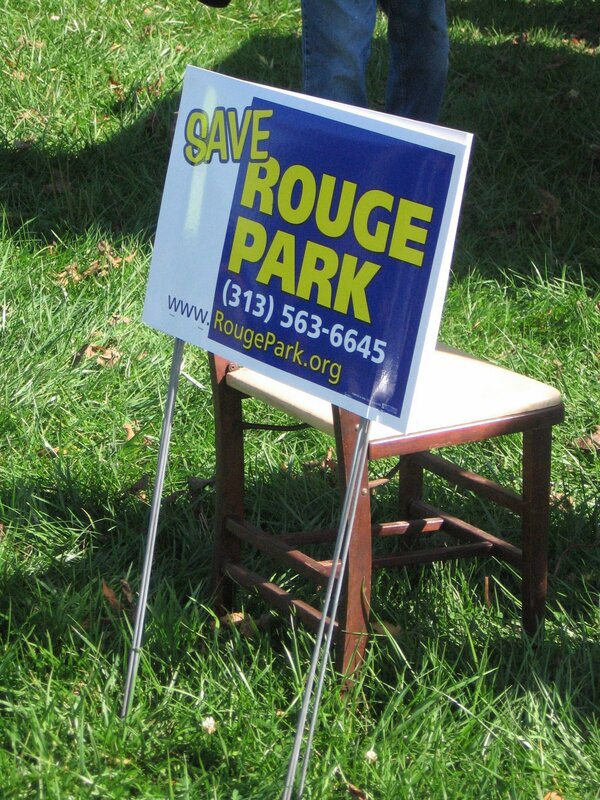 The next Friends of Rouge Park meeting will be held on Tuesday, February 19 from 6 - 7:30 p.m. at the Don Bosco Center (9357 Westwood), which is approximately a half mile north of the Warrendale neighborhood. Attendees will be asked to complete a park survey to provide feedback on park usage. In addition, the FoRP will present additional updates about Rouge Park and the recently announced park closures in Detroit.